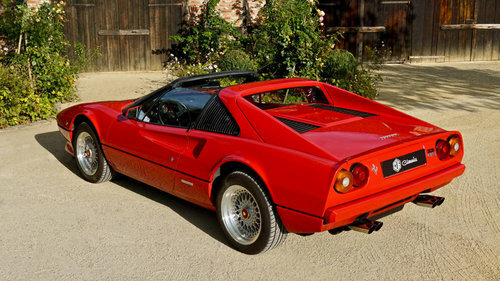 This unrestored and accident free Ferrari 308 GTSi with the ‘’S’’ denoting Spider was completed in 1981. 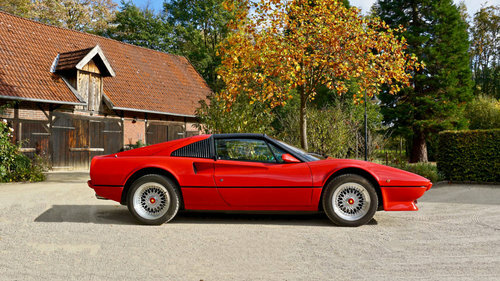 The present owner took possession of this car in 1989 with a mileage of 56,000Kms. The mileage is correct as shown by the documentation provided with the car. The original invoice regarding the complete revision of the engine is also included. 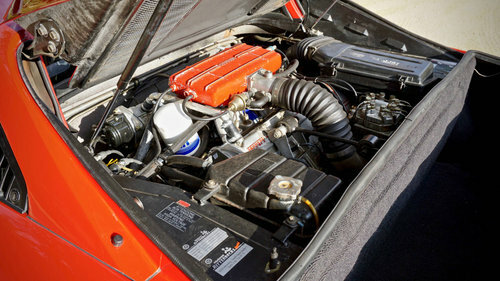 The starter motor,and hoses were also changed at an authorised Ferrari workshop. 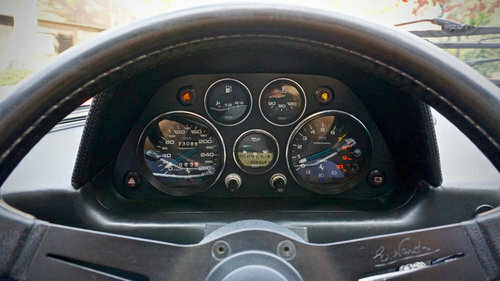 The last major service was done at KM 72,750. 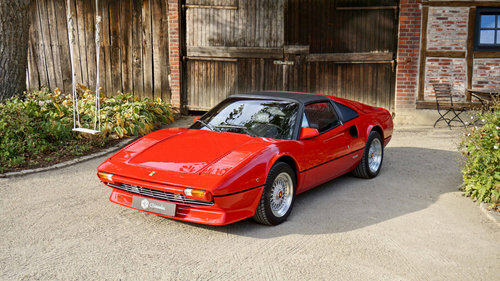 With its brilliant mid-engine design and 8 cylinders in V formation, the 308 saved Ferrari from going under. 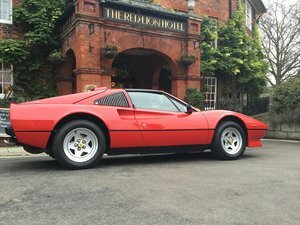 Created by Pininfarina, with its brilliant wedge shape, arrow styled air intakes and masculine looking rear-end shows how Pininfarina knew how to design cars, and everybody recognises this car when it drives by. The stance, the perfect road-holding and a soundtrack to go with it makes this car a joy to drive. 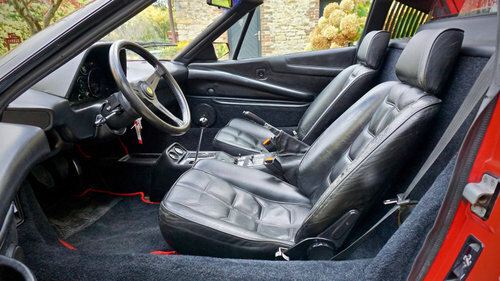 Sitting in the Targa is no problem due to its removable roof and offers more comfort and room than its successor the 348. Why makes this car so special?